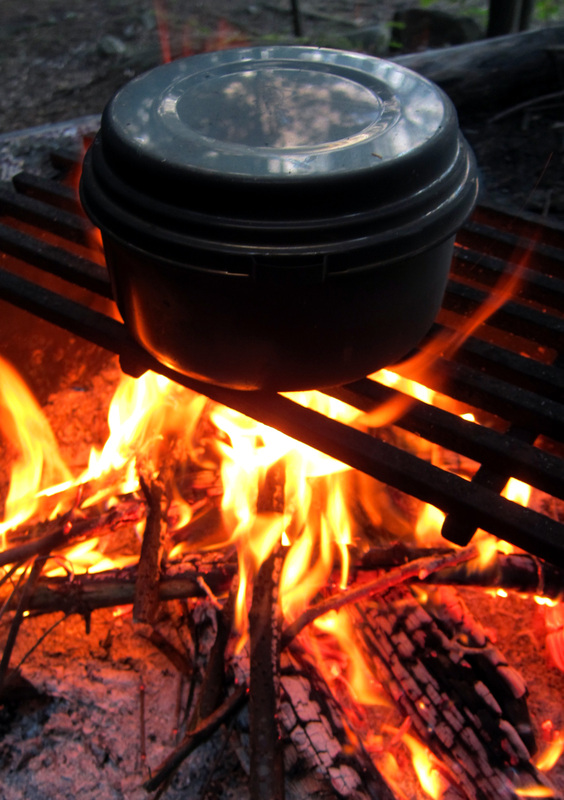 Outdoor Camping Kitchens Add to Flipboard Magazine. When I was a kid the only vacations we took were fishing trips. Although it was pretty out there in the wilderness, I was much happier in the car. 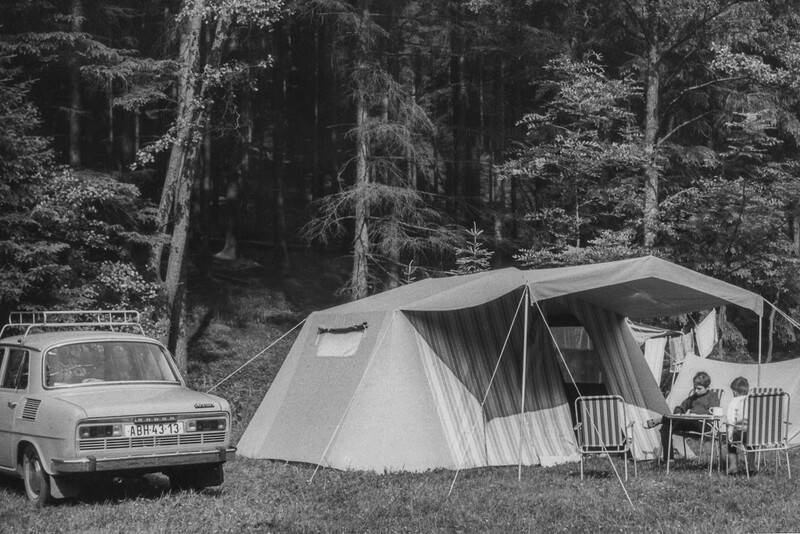 Every summer we would pack up the old station wagon with tents, cook stoves, lanterns, sleeping bags, fishing poles and on and on…you get the picture. The camp was not comfortable. The cooking facilities were the bare minimum. I always asked myself why my parents liked this kind of vacation. My idea, even as a kid, of a vacation involves the beach and a nice hotel and room service. None of that in my childhood. When I my kids got older, my son decided that he wanted the family to start camping and fishing and canoeing. Oh Joy! 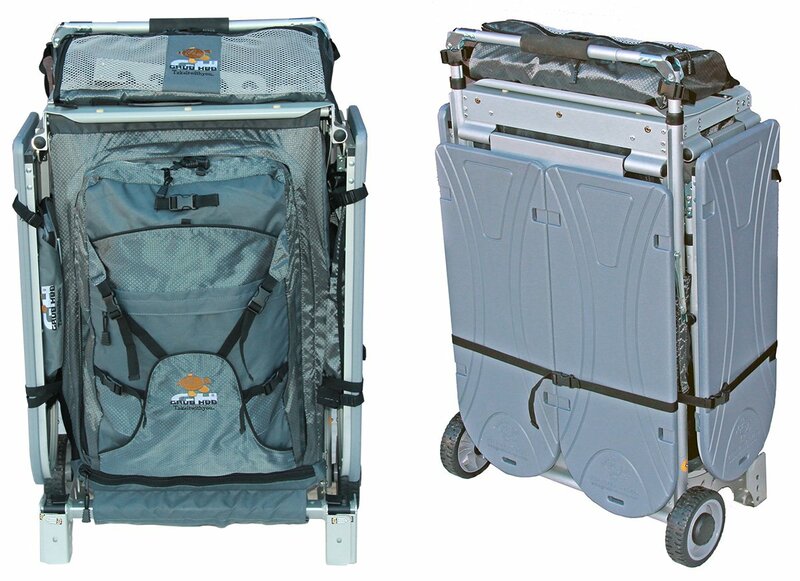 Right away I started looking for “luxury” products to take to the woods with me. That is how I found the Grub Hub. 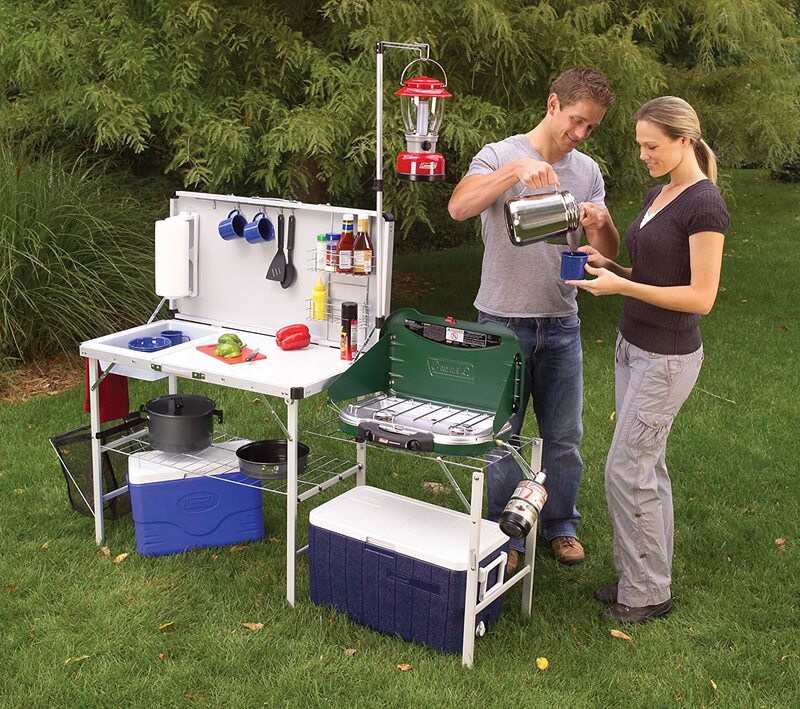 Pretty cool outdoor camping kitchen…huh? These outdoor camping kitchens are not just for the serious camper. 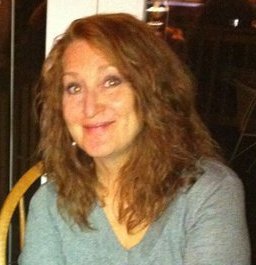 It is for us women who are trying to be good mothers and wives and heading to the wilderness. We are trying to be prepared. 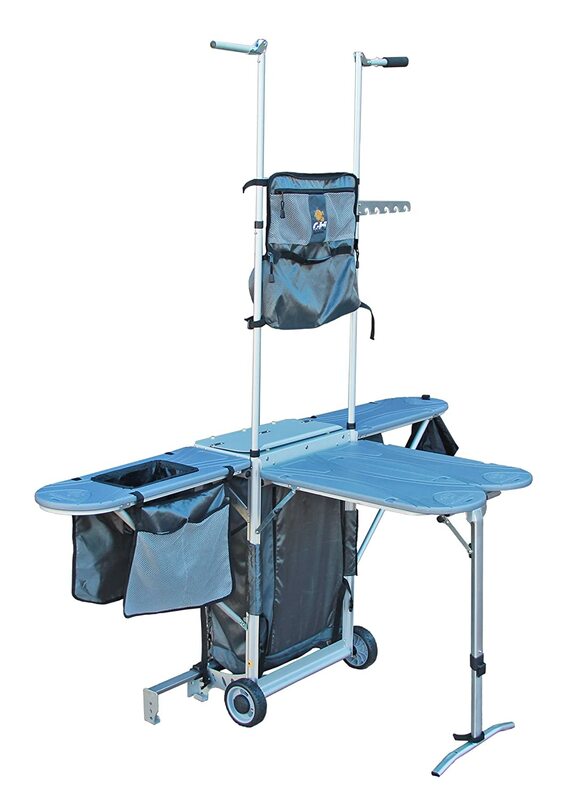 I know Grub Hub looks like a hodge-podge of stuff, but it will hold all your kitchen supplies you need. Yes, all in a neat little package. And it sets up in minutes. 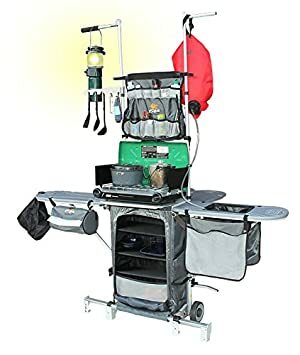 The Grub Hub® outdoor camping kitchens stores and transports all your camp kitchen gear and then sets it up in 3 minutes to provide a full-featured camp kitchen and completely organized. 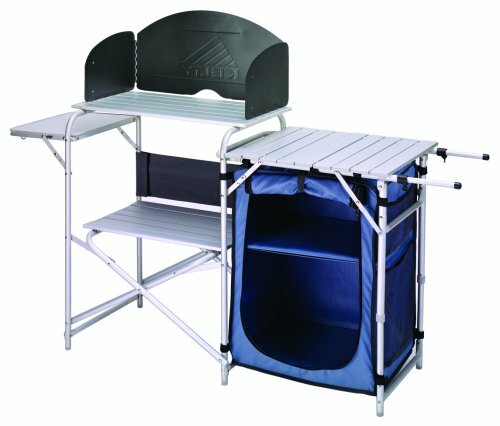 The campsite “HUB” comes with tables, stove support and lantern support. 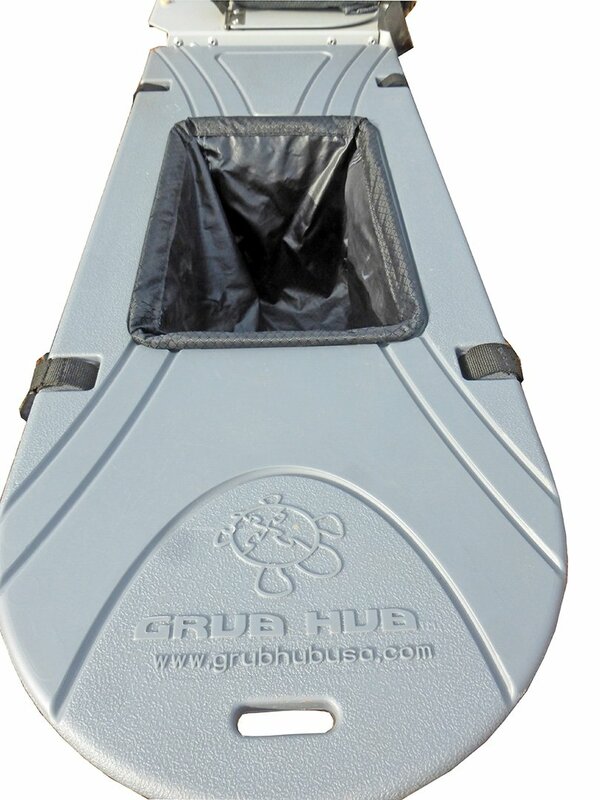 The Grub Hub® provides camping tables and a camp sink to make eating and outdoor cleanup chores easy. 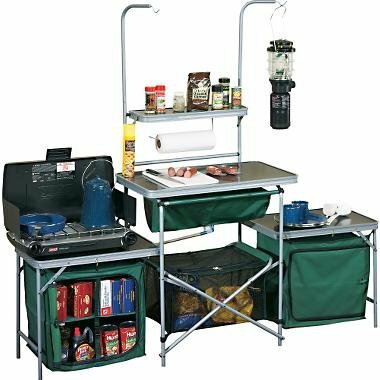 Will these outdoor camping kitchens make you happy that you are camping in the woods? Probably not. But they will make life a bit closer to “luxury”. 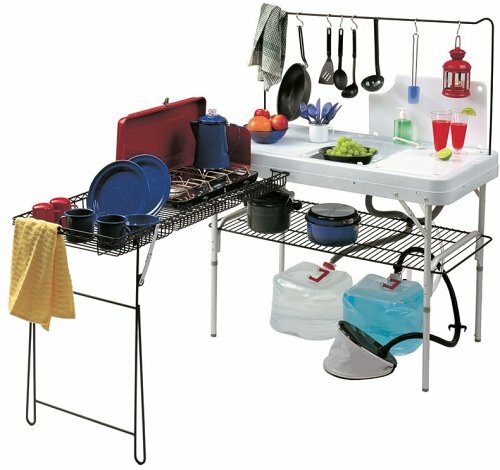 Try to make the best of it and get an outdoor camping kitchen before you go. You will thank me later.